Porcelanite Dos Presents the Latest Technology in Ceramics. 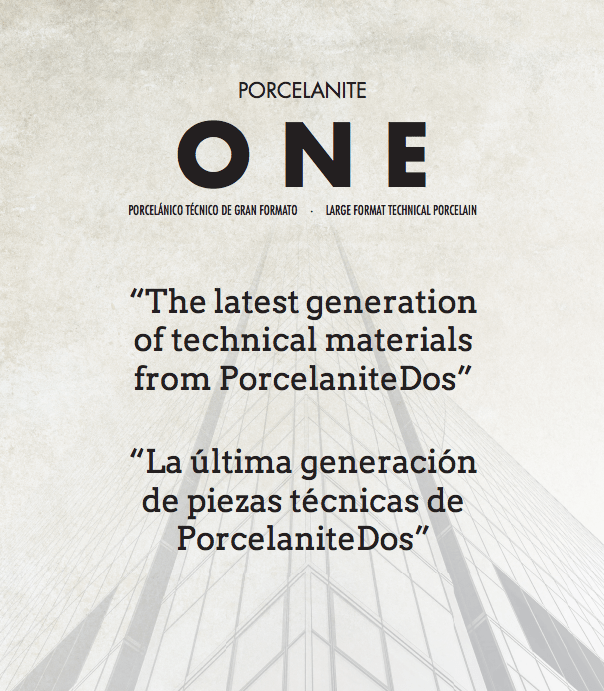 Home > News > News > Porcelanite Dos Presents the Latest Technology in Ceramics. Porcelanite presents Porcelanite One, the latest generation of products with high technical performance capable of satisfying all the needs of the most demanding projects. Pavements and porcelain coverings with different and careful finishes for each type of use. The new "Soft touch" finish of the Porcelanite pieces takes a step forward in the development of ceramic products. The technology put at the service of people to make life more sensitive. An anti-slip with a soft touch that does not leave indifferent to the most demanding skins. highest quality in our pieces. The new NeoGloss finish allows to create unique spaces that perfectly reproduce all the noble materials. A new technique with which we have achieved that the reliefs are faithful to the design of the piece. The new NeoSkin finish has managed to take a step forward in the reproduction of materials. Now we are closer to nature .